Barracuda Email Protection – Between 75% and 90% of targeted cyber-attacks start with an email. Email-borne attacks interrupt business operations, cause financial damage, and compromise business integrity. 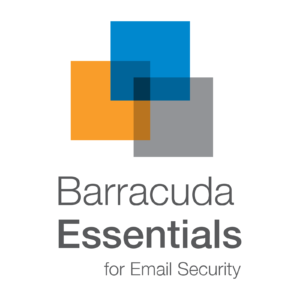 Barracuda protects you by extending traditional email security with a multi-faceted approach that protects all aspects of your email infrastructure.